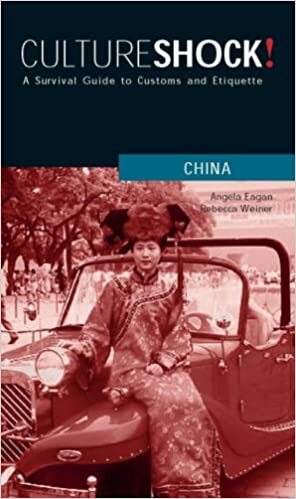 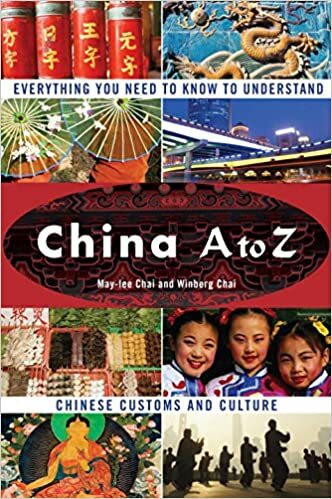 The below China travel guide books offer literature concerning China and everything you need to know to understand Chinese history, customs, and culture. 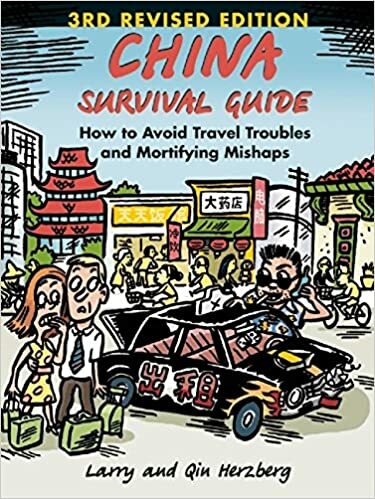 China tourist books can greatly benefit anyone considering visiting destinations such as Beijing, Xian, Guilin, or Shanghai feel more comfortable in their new surroundings. 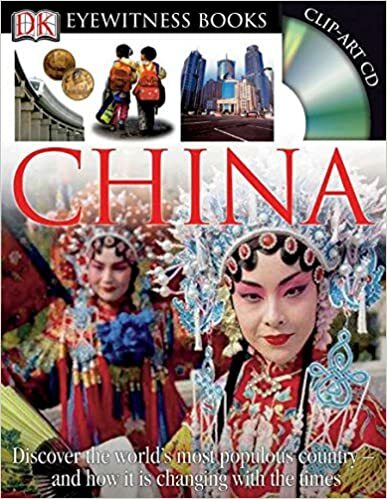 Please click for details about these guide books, or give China Tour a call for questions regarding Chinese tourism and culture: (888) 878-1777.